In our punch press department we build a wide variety of parts in various sizes, shapes and complexities. We have presses ranging from 60 tons up to 121 tons. 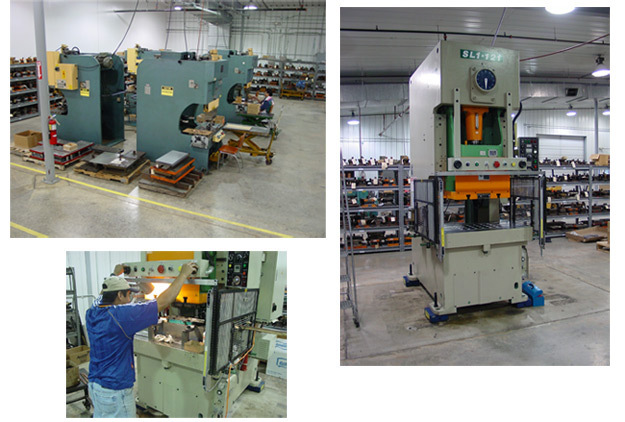 Irving Tool has a complete tool & die department where we build customer tooling as well as in-house tooling for these machines.